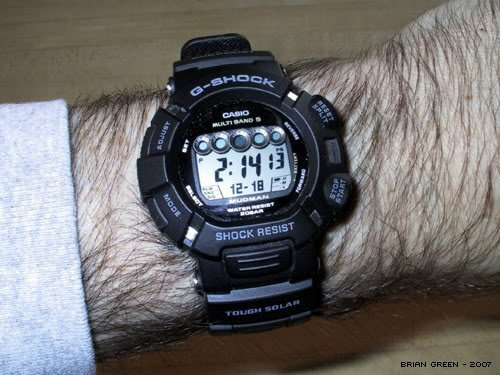 When utilized properly, they can be a valuable addition to one’s gear. Let’s examine what a mini kit is not. It is not a kit that will take you into the wilderness in a survival situation and allow you to live off the land forever. It wasn’t meant to be. It does not contain the largest, best, most exotic devices money can buy. Because of its size, it’s limited and is not meant to replace a larger survival kit or a well thought out pack. Neither is it meant to replace your EDC, but to supplement it. It was also not meant to replace skills. A mini survival kit, like those sometimes built in small tins, is meant to be a first line of defense in a survival situation, especially if your larger kit is lost, or didn’t make it with you. It will not support you forever and was not meant to. It should supply you with the basic needs for a day or two, so you can either get back to civilization on your own, or be rescued. It’s something that is on you and should provide you with the basics for fire, navigation, signaling, building shelter, obtaining and purifying water, and providing for minor first aid. I’ll be the first to admit that shelter has always been lacking in most mini kits, but it doesn’t negate the usefulness of the other items. To remedy this situation, I have always recommended that you carry a survival blanket, an emergency poncho, or several contractor bags as part of your EDC. For an overnighter, or even a few days, your priorities will probably be shelter and fire, to avoid hypothermia; water collection and purification, to avoid dehydration; signaling, to help searchers to find you; and navigation, to find your way back (a button compass will never replace an orienteering compass, but something is better than nothing). Although many mini kits have basic fishing items, food is not a priority at this point! The small amount of wire that is often included in these kits has many more uses than just making snares. It can be used to make repairs, build shelter, or to make a bail. The wire was not meant to set up a trap line. 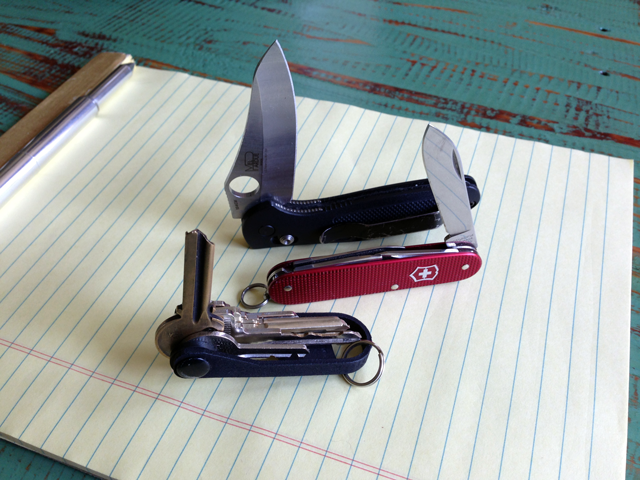 There are many people who EDC enough survival gear that a mini kit is almost a moot point. There are also many people who don’t. A well thought out mini kit can provide these people with the essentials for surviving a night lost in the woods. It will not replace skills. A mini kit by itself, although providing basic tools, is of no use if a person doesn’t know how to use those tools. I, among others, have always highly recommended practicing with the components so that when they are needed they may be used proficiently. A survival situation is not the time to learn how to use your tools. Don’t let the size of a mini kit deter you from carrying one. It is not a kit meant to allow you to live in the wilderness for the long term. It will never replace skills or a full-blown survival kit. What it will do is help you to stay alive in a survival situation, if you know how to use it. I’ve seen people with full-blown kits and packs whom lack basic skills and carry equipment that is still in the bubble wrapped packages. 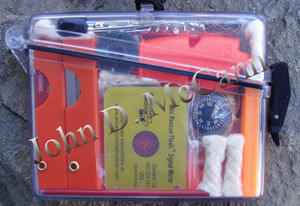 If you are serious about survival, a mini kit can help. If you are not — well, no kit, no matter the size, will help you. 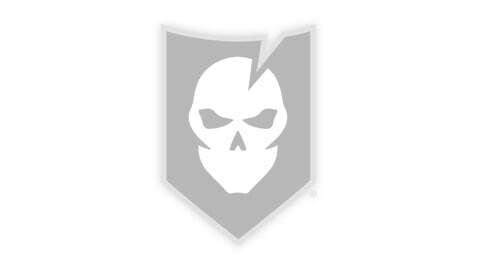 It is a piece of the puzzle, just like your EDC items and skills. If you carry a mini kit, know its components and how to use them. Know its capabilities and limitations. Supplement it with other necessary items, like shelter, but don’t disregard it. It has its place. I hope you enjoyed this tip and, as always, Be Prepared To Survive! Editor-in-Chief’s Note: Please join us in welcoming John D. McCann as a contributor on ITS Tactical! 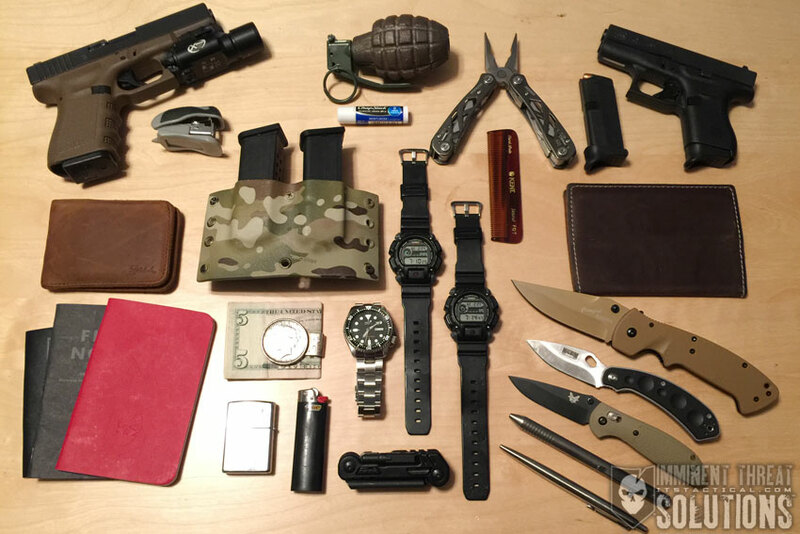 I’ve been a longtime reader of John’s work and his first book, Build the Perfect Survival Kit helped me design the kit I EDC. John is also the owner of Survival Resources, a company that specializes in survival kits, survival kit components, and outdoor skills courses. He’s just released a new book too that I’m currently reading, called Stay Alive! Survival Skills You Need.